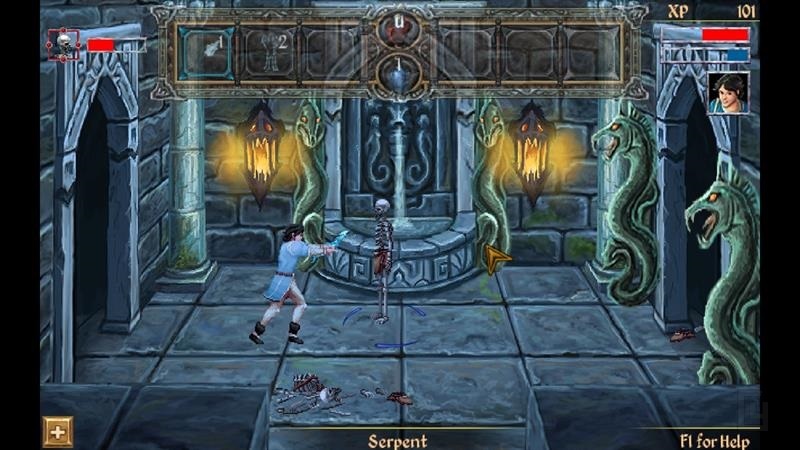 If you were big into adventure games in the early-to-mid-90s, chances are you’ve come across the Quest for Glory series, a franchise spanning five games that deviated a little bit from the established formula of its peers by blending traditional point & click elements with features you’d normally find in an RPG. 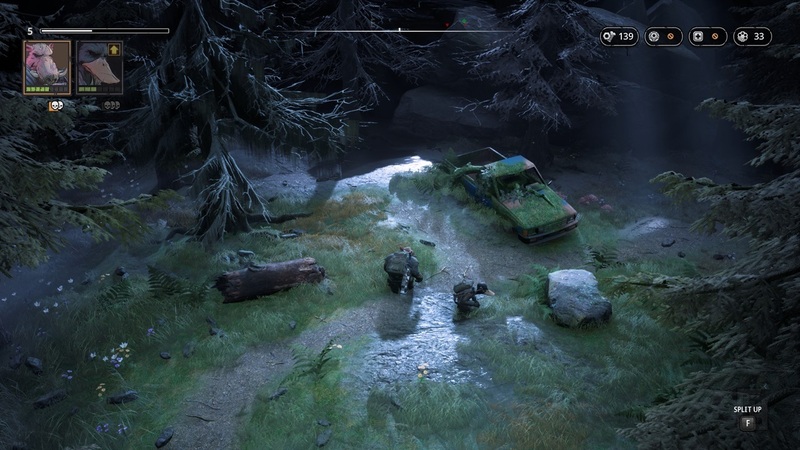 I have long since been a fan of tactical shooters, which is precisely why I booted up Mutant Year Zero: Road to Eden with a feeling of excited anticipation. 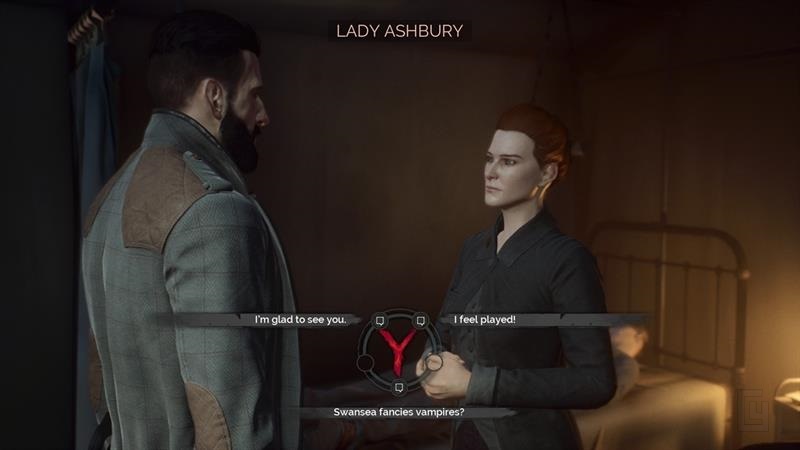 I grew quite fond of the two main leads within minutes of starting the campaign, and as I began my journey back to the Ark, I was thrust into a twisted, grotesque world with a truly exceptional atmosphere. 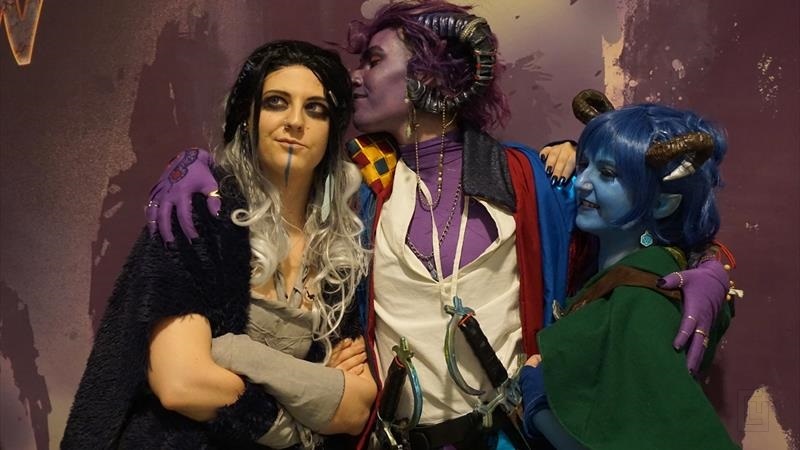 Whenever the time comes to visit the Vienna Comic Con, our trip is always preceded by a lengthy period of waiting and constant preparations – as such, when me and my small party made our way to the event in the chilly, soon-to-be-wintry weather, I kept wondering exactly what sort of experiences I’ll be having this time, and whether or not the event will manage to live up to our expectations. 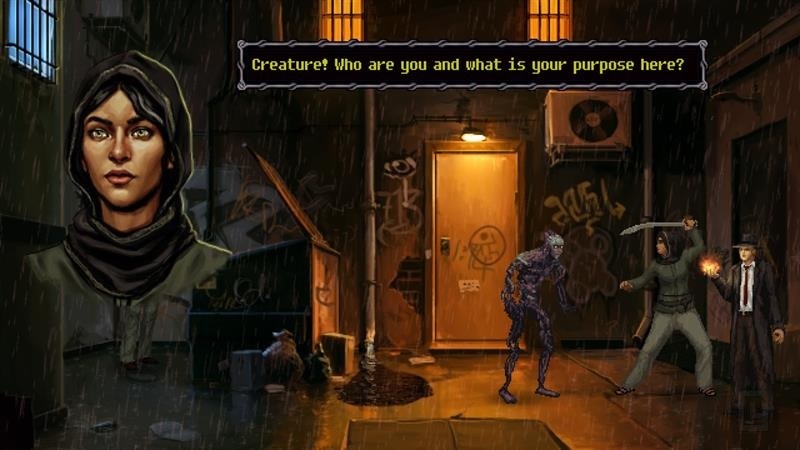 Unavowed, despite borrowing the interface and general look of classic point & click adventures, tweaks and enhances the formula with various additions and features that make it feel a bit more like an RPG, particularly of the BioWare kind. 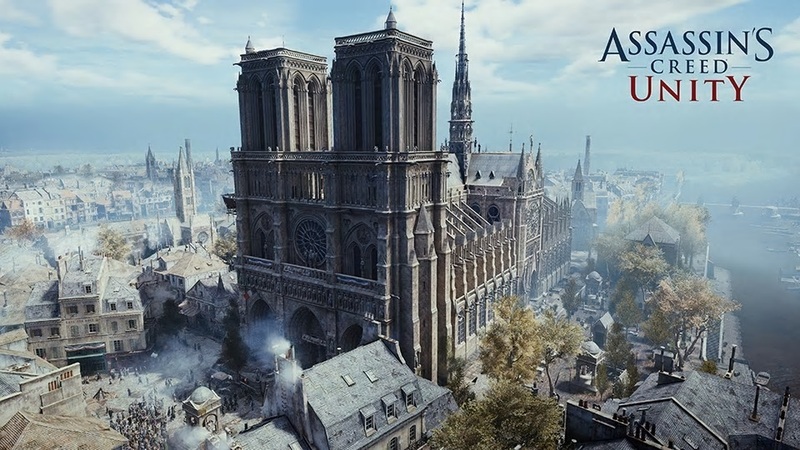 Ubisoft has announced that in the wake of the massive fire that devastated the Notre-Dame in Paris earlier this week, they’d be donating €500,000 to help with the cathedral’s restoration and reconstruction efforts. 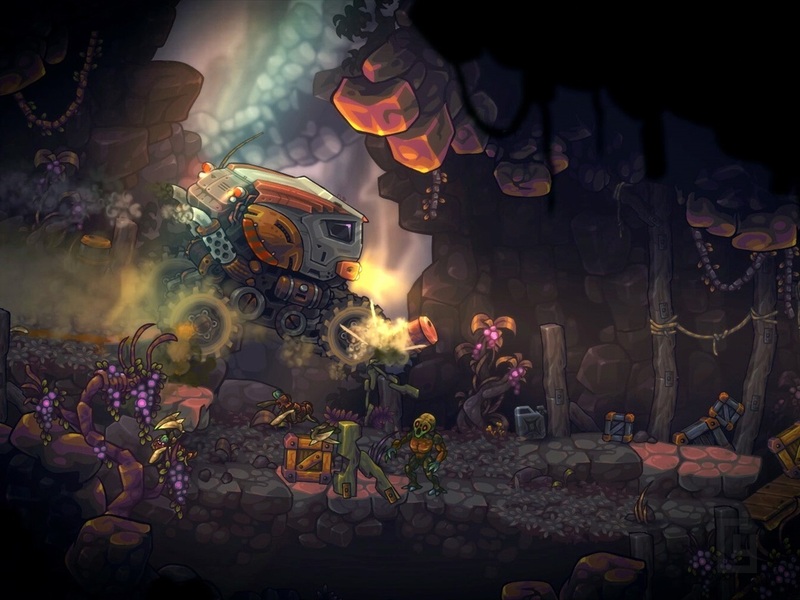 As a space mercenary, you land on a highly dangerous planet after following a distress beacon in hopes of a quick job, and find it teeming with all sorts of alien, zombie-like creatures that seem hostile both to you and each other. 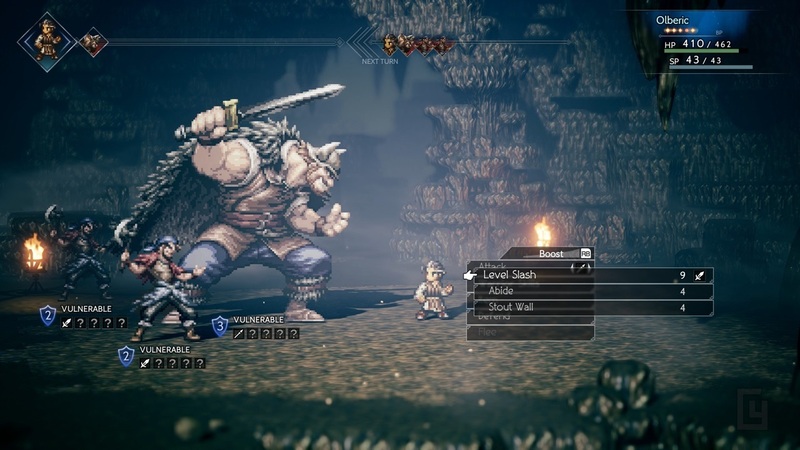 Octopath Traveler tells the individual stories of eight playable main characters, brought to life with a highly nostalgic visual style harkening back to the 16-bit era of gaming. 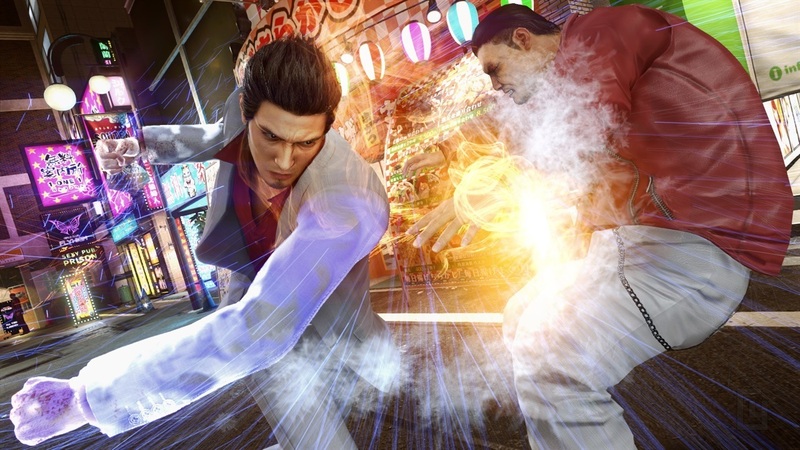 Following the story of series protagonist Kazuma Kiryu, Yakuza Kiwami 2 starts off with the assassination of the Tojo Clan’s chairman, an event that ends up forcing Kiryu back into the world of organized crime. 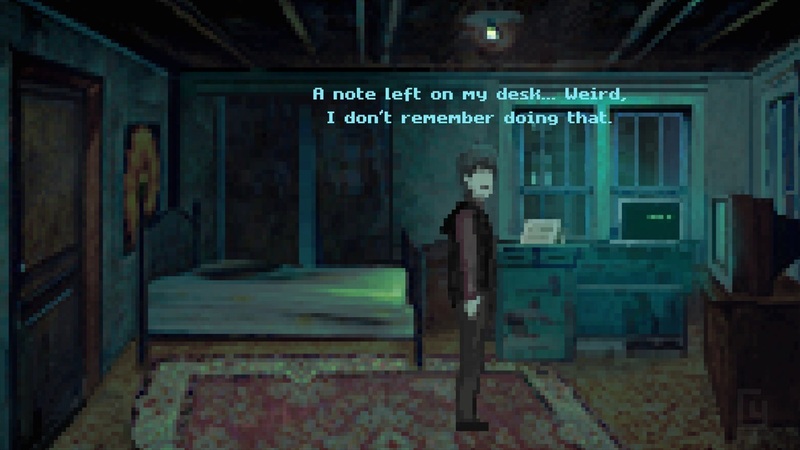 As you may know, the release of Vampire: The Masquerade – Bloodlines 2 is still a good year away, but that doesn’t mean you need to be without some vampire-themed games to play. 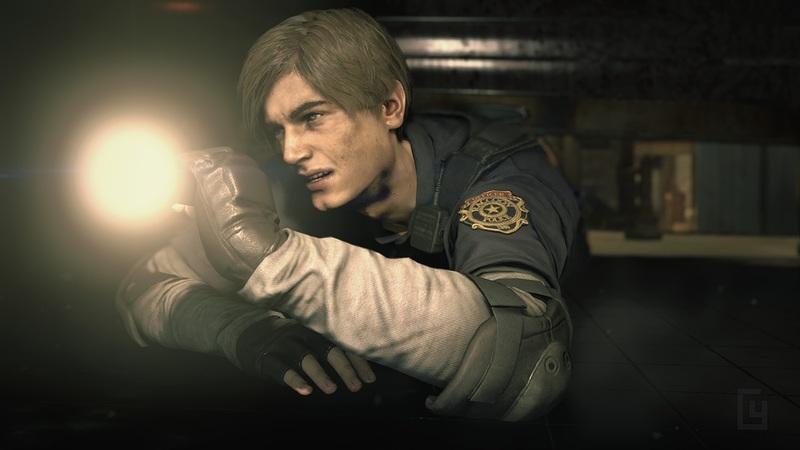 It’s been 21 long years since players first stepped through the doors of the Raccoon City police station – since then, Resident Evil 2 has become a classic entry in the franchise, one that represented everything the series should be. 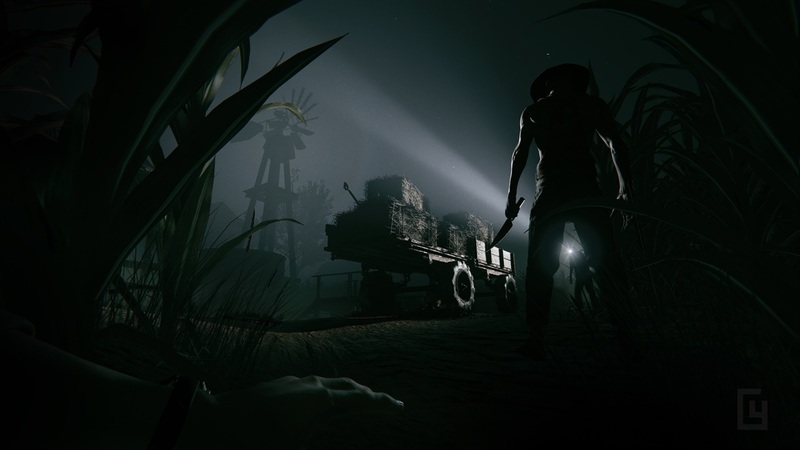 Outlast 2’s basic setup is very much similar to its predecessor’s – you have a camera with night vision and no way to fight back against the horde of crazies chasing you, so you’ll basically have to run and hide all the time. 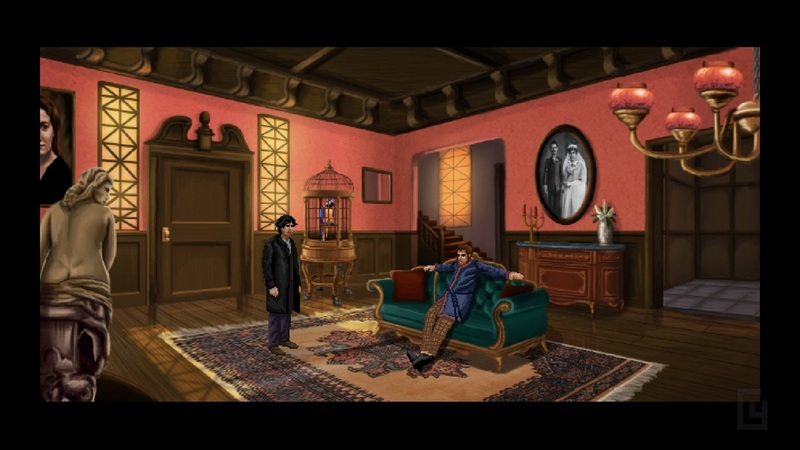 Set in an alternate 1844 with steam-based technology on the rise, Lamplight City puts you in the shoes of Miles Fordham, a private investigator going through some tough times following the unfortunate death of his partner, Bill – someone whose voice he still continues to hear in his head, strangely enough.